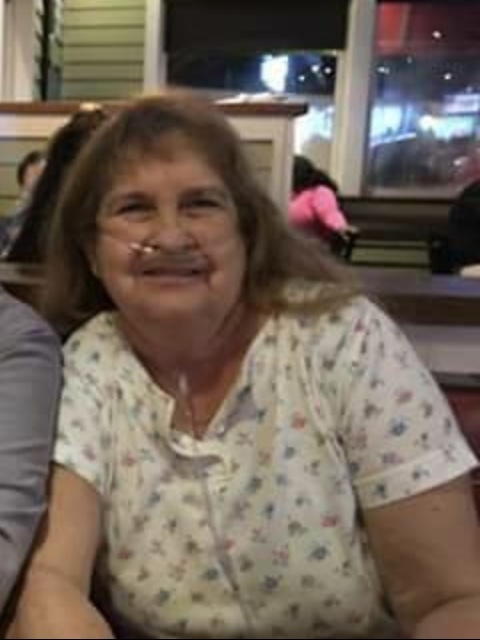 POTTS CAMP- Mrs. Shelia Windham, 57, passed away on Tuesday, October 23, 2018 at Great Oaks Rehabilitation in Byhalia, MS. She was born on September 13, 1961 in Texas to the late Guy Shettles and Gentte Sullivan. Services will be held on Friday, October 26, 2018 at 11a.m. at Serenity-Autry Funeral Home Chapel. Burial will take place at Bethel Baptist Church Cemetery in Etta, MS. Serenity-Autry Funeral Home of Holly Springs is in charge of the arrangements. She leaves to cherish her loving memories her husband: Donald Conkle. One son: Stephen E. Windham of Booneville, MS. Two daughters: Stephanie Nicole Windham of West Union and Stacy Lynn (Wayne) Rhynes of Potts Camp. One brother: Craig Allen Alred of Potts Camp. Seven grandchildren and two great-grandchildren. A host of other relatives and friends. Visitation will be on Friday, October 26, 2018 from 9a.m.-10:45a.m. at the funeral home.